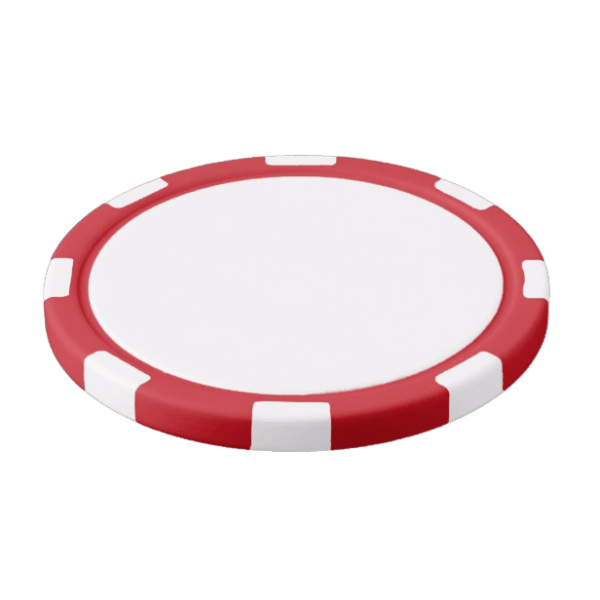 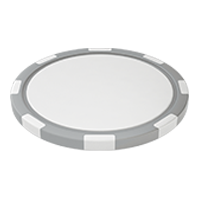 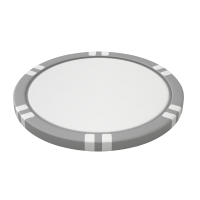 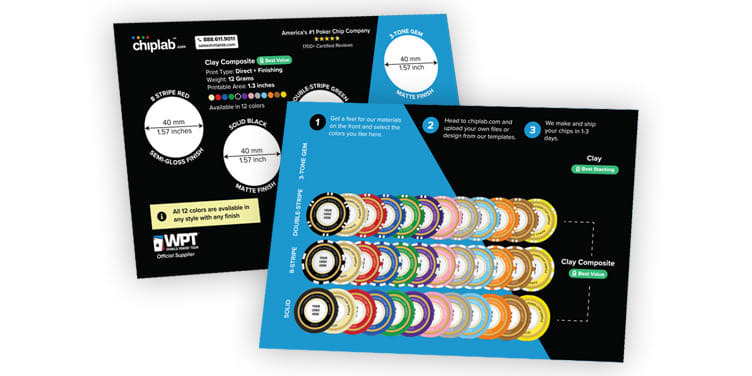 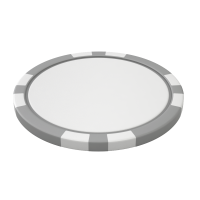 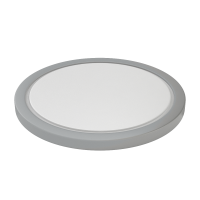 Design our Royal Casino poker chips. 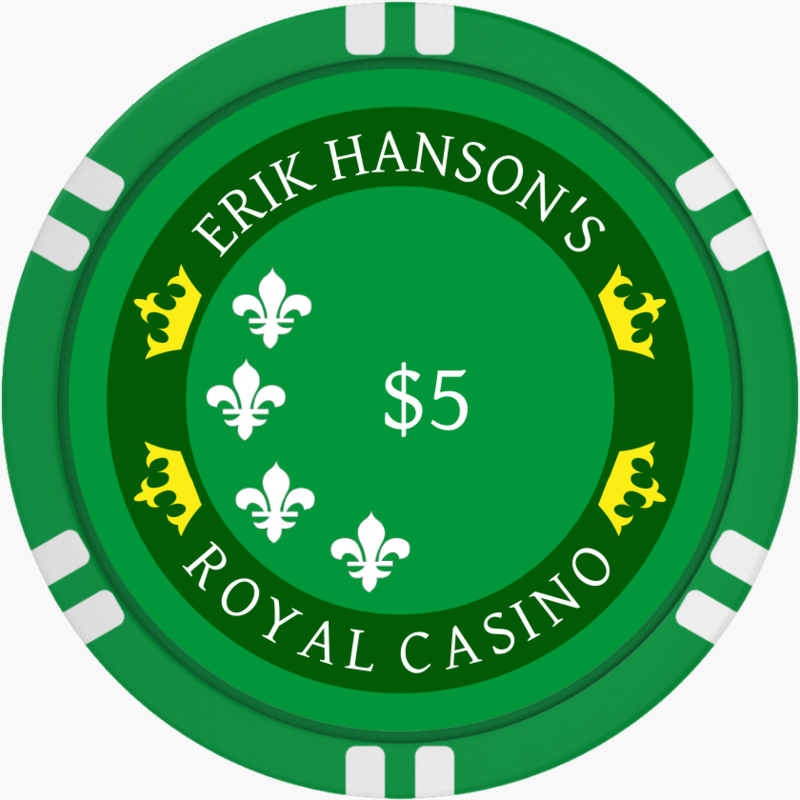 On this design you can swap out the “Royal Casino” text on both the top and bottom. 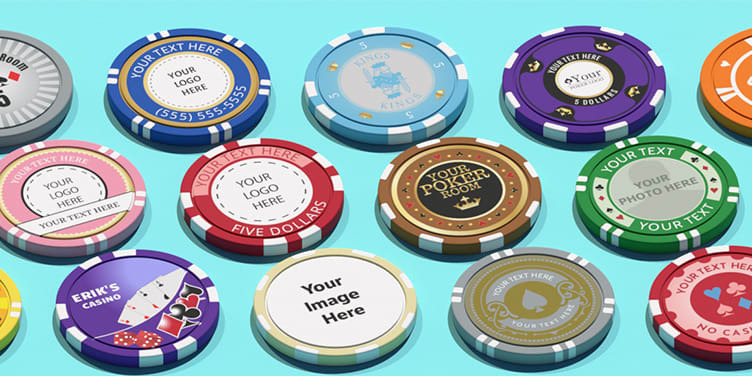 The colors of the background and border elements are also customizable if you click the “Customize More” button on the right at the bottom of the “Style Options”.